Miles began playing the trumpet at age 11, when his family moved to Denver. He attended Denver East High School. Miles studied music at the University of Denver and started constructing a résumé with Boulder Creative Music Ensemble, a small, local avant-garde jazz group directed by saxophonist Fred Hess. “I was 19, and it was important to be tuned into another tradition of music and play with people outside of academia who were a lot better than me,” Miles said. “They were dedicated—we would play concerts where no one came and they would play like it was a full house. As time went on, we were able to hook up with people into a creative music scene that wasn’t so style-specific, such as Bruce Odland, and that opened things up for all of us. Miles went on to the Manhattan School of Music. 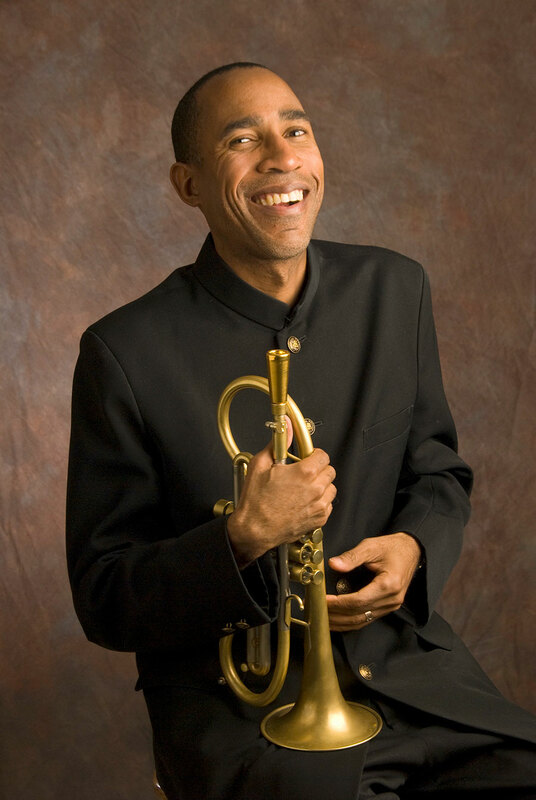 Miles has balanced his musical output with his career as an educator. A teacher at Denver’s Metropolitan State College since 1998, he’s the coordinator of the school’s innovative jazz-studies program. Miles appeared as a sideman on dozens of projects, for artists as diverse as bandleader Mercer Ellington, drummer Ginger Baker, clarinetist Don Byron and pianist Jason Moran. The singular, lonesome-sounding cornetist also led ensembles featuring Hess and drummer Bruno Carr, and he has a dozen recordings featuring his compositions. Since the mid-1990s, Miles has had a running history with protean guitarist Bill Frisell, a fellow Denver native. Miles and New Orleans drummer Brian Blade played on The Sweetest Punch, Frisell’s alternative album to Elvis Costello & Burt Bacharach’s Painted from Memory CD. Teaming up with Frisell and Blade, Miles released two discs, the first time he’d recorded with the same group twice; Circuit Rider peaked at #46 on Billboard’s Jazz Albums chart in 2014. Miles enjoys what he gets out of his life as a prominent musician in Denver, far from the New York City jazz scene.